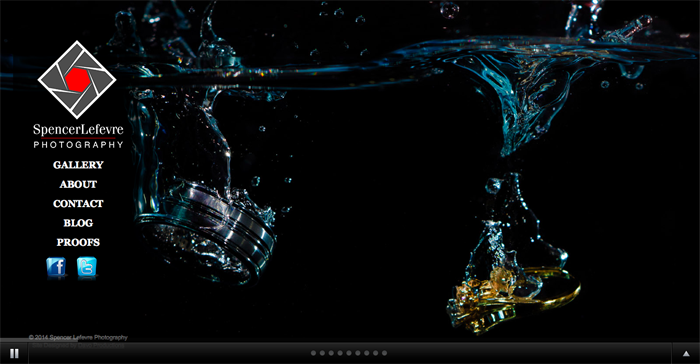 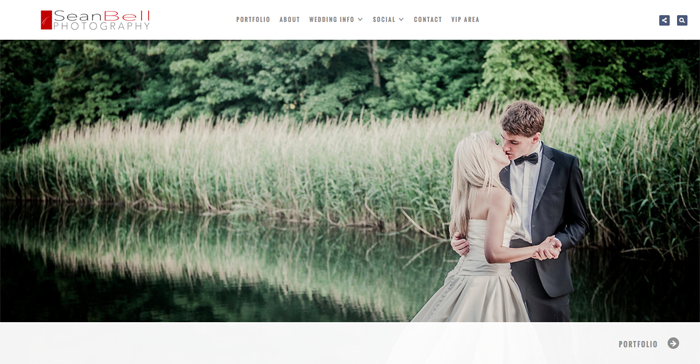 To start 2014, a lot of people are getting engaged and are looking for photographers. 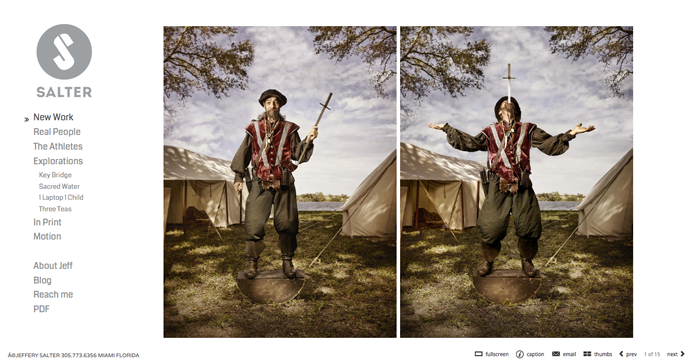 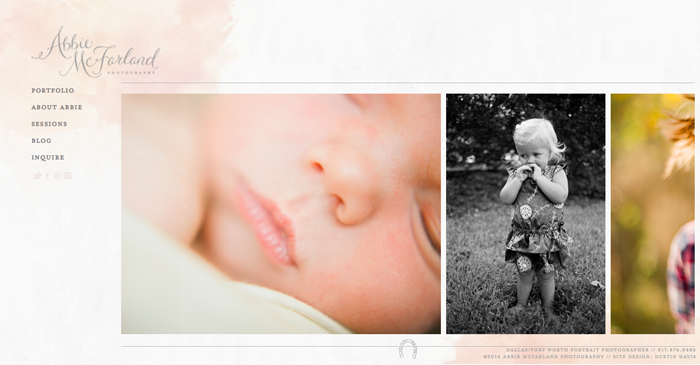 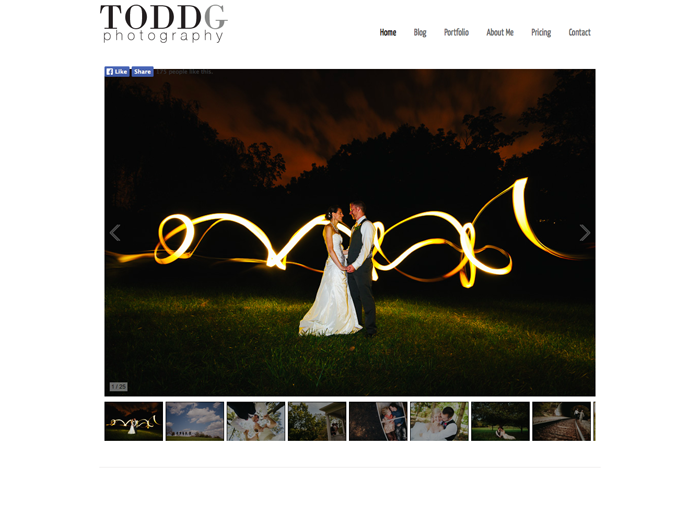 A good photographer will usually have a good website to show off their work. 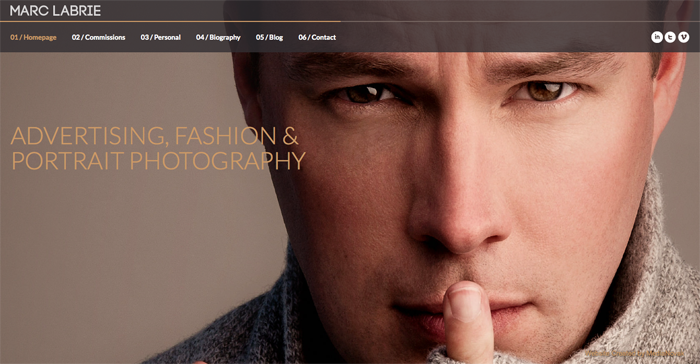 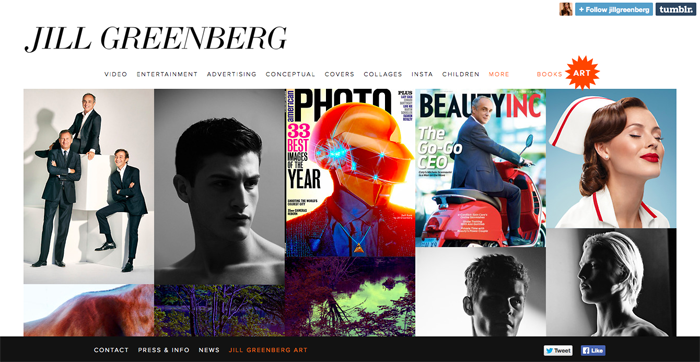 We compiled a list of our favorite photography website designs for your inspiration.